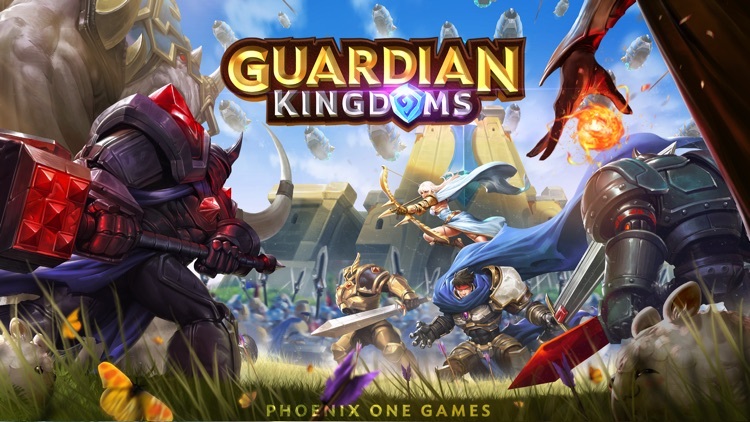 Guardian Kingdoms by Phoenix One Games Inc.
by Phoenix One Games Inc.
Want to battle players instead of watching your base defend itself? 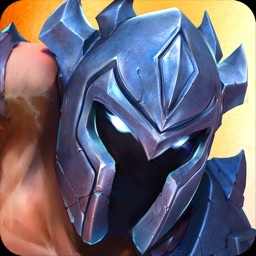 Control epic Champions with powerful abilities and use thousands of unique troops in real-time to attack and defend bases! 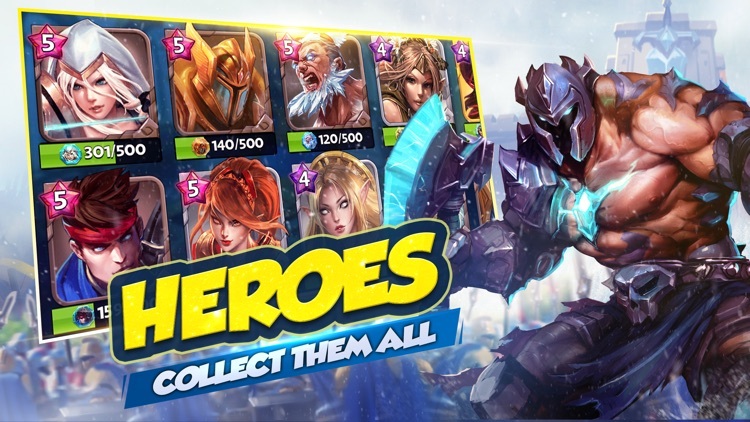 Join millions of players in the newest hit mobile fantasy strategy game with jaw-shattering visuals! Attack rival kingdoms with fun and exciting troops such as Ironguard, Rangers, Knights, Immortals, Valkyries, Warships, Ballistas, and even the mighty Reavers, armored mammoths ready to lay siege to opposing bases! Quest your way through the land of Ilyria to defeat unique bosses from the Chaos Legion. 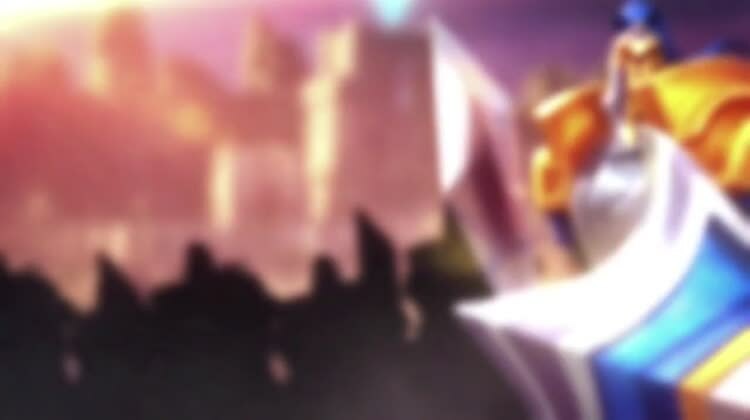 Team up with up to 8 players in real-time to make a stand against the giant Ancients that they summon. 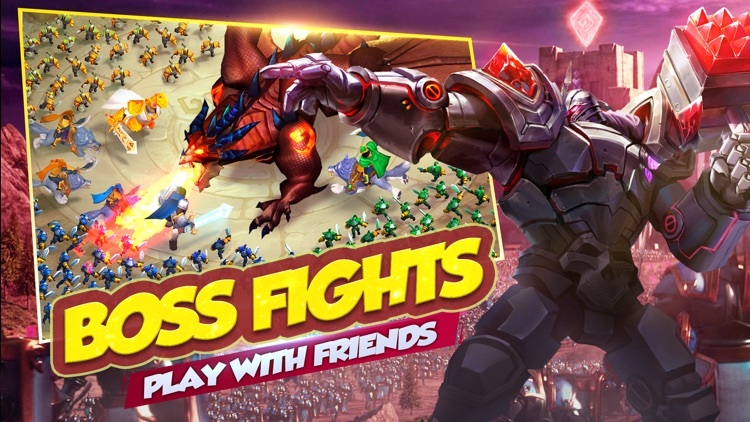 Battle other alliances in massive real-time 20v20 wars that require communication and strategic play to win! 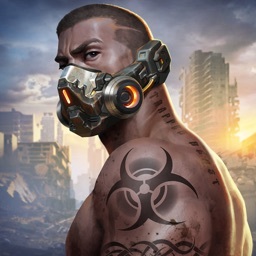 Alliances must battle for control of 4 powerful nodes with unique abilities/skills that boost the controlling team’s power. 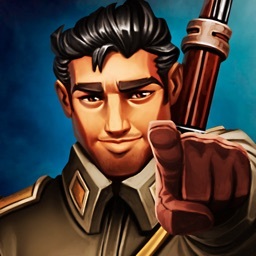 Find the best strategy and conquer enemy guilds! 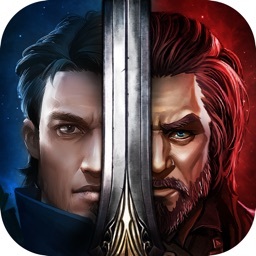 Guardian Kingdoms is a game full of vibrant detail, action soaked spectacle, and pure fun! 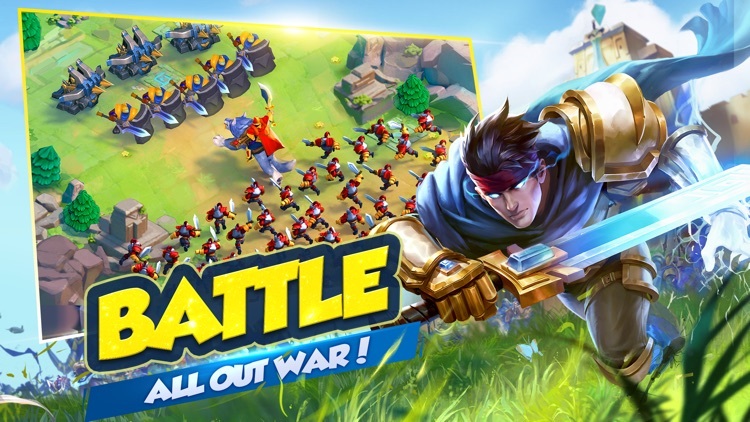 Join an Alliance today and battle your way to victory! 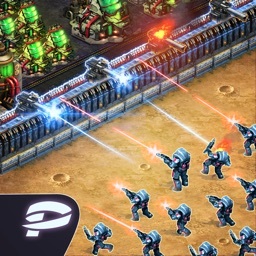 • Engage in multiplayer battles with up to 6 players at a time with thousands of units on the field! • Control Mighty Champions with game-changing skills that you cast in real-time! 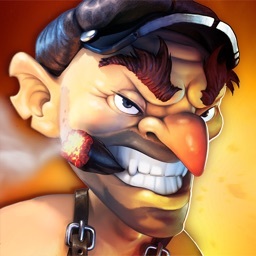 • Get free and frequent updates to all the fun: new Champions, troops, quests, bosses and more!